The March Sr Rec Center Newsletter for adults age 55+ is now available on our City webpage. Join us for a FREE Pancake Breakfast, provided by Garnet Hill Rehabilitation. Get moving with friends every Monday, Wednesday, and Friday morning at Walk & Talk. 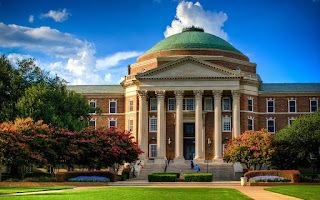 We also have many exciting field trips in the month of March including an SMU Walking Trip, a visit to the Botanical Research Institute, and a day trip to the historical City of Farmersville. We hope to see you at Wylie Sr Recreation Center!